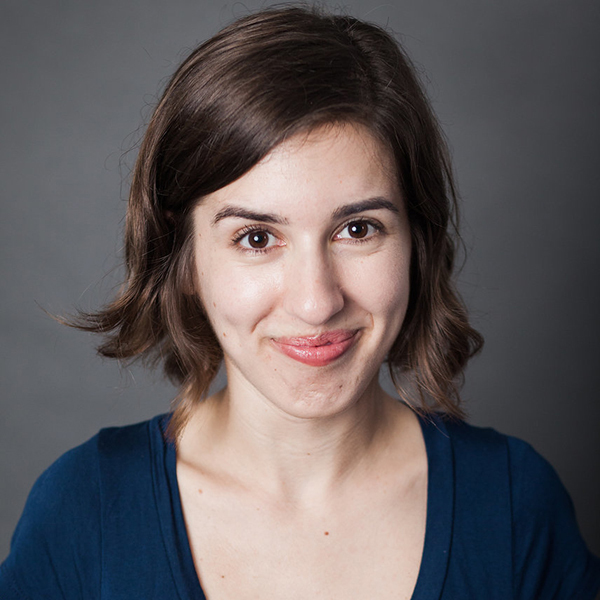 Megan Reisberg (ENSEMBLE) is a petite Actor originally from Chicago. She is excited to be apart of SHIMPO. You can catch her playing with her indie team Honeymoon every Thursday at Moving Arts Theater, on Hyperion, at 10pm – Free show! She is also apart of indie team Bill & Dana, which performs monthly at Devin’s house. Megan loves dachshunds, donuts and Dave Grohl. IG: themegreis (since Zack Colonna put his IG).